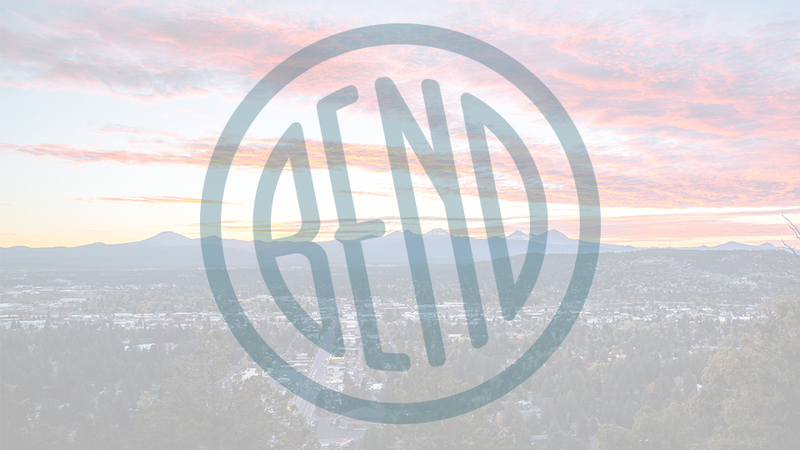 If you love being on the courts, Players Racquet Shop of Bend has everything you need to enjoy and improve your game. Located on NW Wall Street in Bend, just outside of the Old Mill District, Players Racquet Shop is staffed by pros who are on top of the latest equipment that will keep you at the top of your game. They stock all the major racquet, paddle, footwear and accessories brands for tennis and pickle ball, and put the highest value on customer service. They also guarantee the lowest prices and if you can’t find what you are looking for in the store, they will ship it to you for free with any order of $75 or more. Players Racquet Shop also has a service shop with techs who can restring your racquet to precision specifications so that you are ready to play. The store is open Monday – Friday from 10:00 a.m. – 6:00 p.m., Saturday from 10:00 a.m. – 5:00 p.m., and Sunday from 12:00 p.m. – 4:00 p.m.